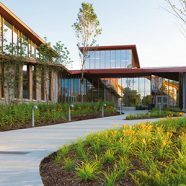 Campus Rec Magazine has published a new Q+A interview with Ali Cross and Chris Wise from Virginia Tech (VT) on how their War Memorial Hall project sets exciting new standards for recreation and wellness integration on college campuses. 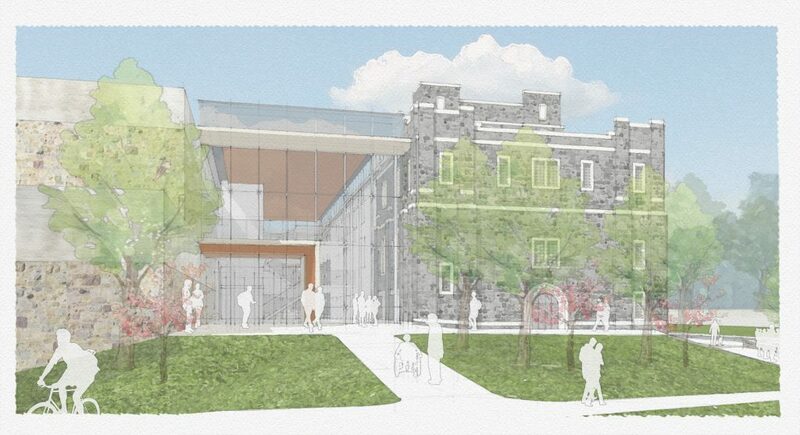 Set to open in 2021, the renovated and expanded War Memorial Hall will unite VT’s School of Education, Department of Health Nutrition, Foods and Exercise, Hokie Wellness, collegiate recreation and human performance under a singular roof to best help students lead healthy lives. 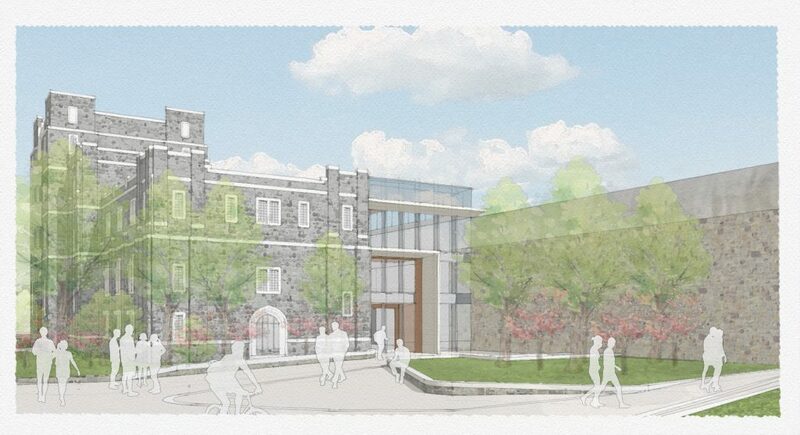 Our team is thrilled to be designing the project in collaboration with VT.
One of the most significant buildings on VT’s campus, War Memorial Hall was originally constructed in 1926, and outside of an addition in 1975, it has not benefited from comprehensive renovations, upgrades or improvements until now. The new effort to renovate and expand War Memorial Hall – along with pieces of nearby McComas Hall – will set VT up to offer students remarkably unified health and wellness programming long into the future. VT’s focus on integrated health and wellness stems back to at least 2005. In your words, how will the War Memorial Hall updates amplify this integrated approach? 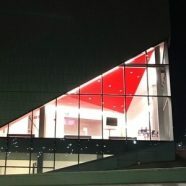 War Memorial Hall will expand cardio and fitness training areas, but what are unique or novel features of the building design that most excites you both? CW: There’s two I want to mention. First, the new human performance lab. 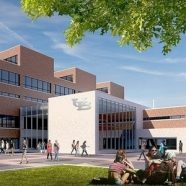 I think that will be a standout feature and really contribute to accelerating campus collaboration that elevates student experience. It will give students the opportunity to understand the wellness from a scientific perspective, improving their ability to attain health and wellness no matter what point they are starting from. Second, the new entrance link that really opens this building up to natural light and the campus. We think we can use it as a testing area for new student wellness ideas and offerings. It’s really unique to have a location where we can pilot leading-edge health and wellness trends and determine which make the most success to integrate into the center for the future.